Copernicus was wary. Very wary. 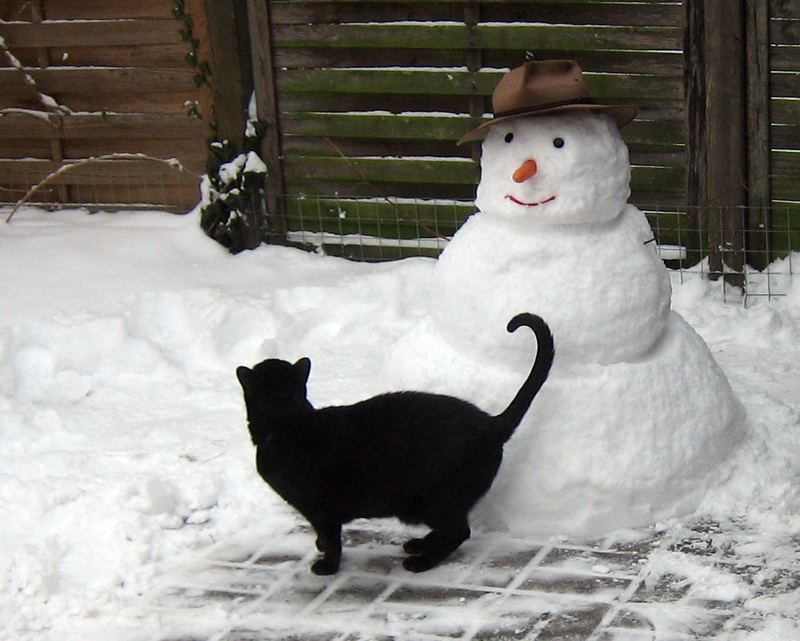 This entry was posted in cats, christmas, Germany, weather and tagged snow, snowman. Bookmark the permalink.